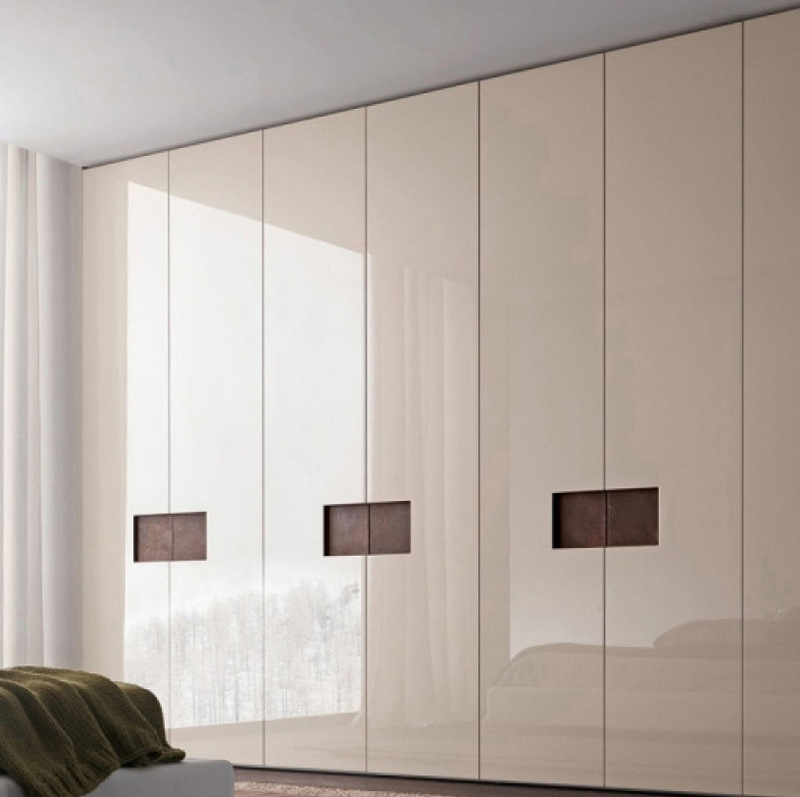 For complete rest and relaxation, our contemporary and elegant Bedroom furniture is a must have! We will match the whim of your imagination with European designed Bedroom sets crafted in wood, leather, glass, and metal. Our Bedroom sets also feature a stylish selection of platform beds, nightstands, dressers, wardrobes, and mirrors. Create a perfect place for lasting comfort and enjoyment. Platform beds have been the leading European trend for some time. We see the appeal. Giving a sleek and modern feel to a bedroom, the platform bed is here to stay. Gone are the days of bedskirts catching dust bunnies. From tufted leather headboards framed in wood and metals to comfortable yet durable fabrics, the platform bed can be made to coordinate in every finish keeping with its minimal form. With designers like Modloft to Dellarobia, from Canada to the USA the platform bed is trending. 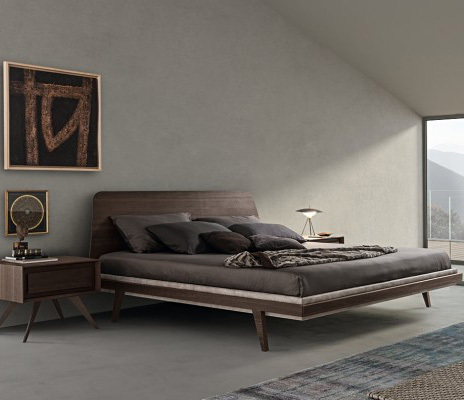 Make your platform bed stand out within your bedroom with the help of Presotto Italy. A rounded frame makes the Asymetric Zero Upholstered bed with Essential headboard a dramatic feature in the bedroom. If the height or width of a nightstand is off it can feel like a wrench even in the best of designs. 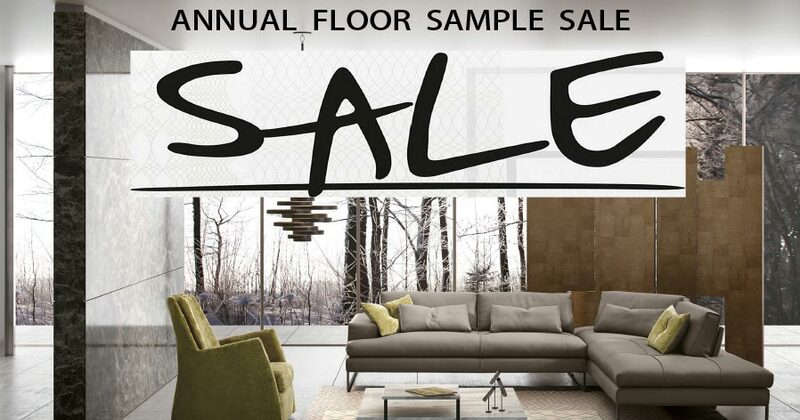 Working with Italian designers such as Calligaris and Presotto, they have done the guess work for you. Maybe you want your nightstand to blend into the space. Rosetto, Italy has made Gap Night Stand, by keeping with the same type of wood as the headboard this night stand attaches and takes up little room while providing ample surface space. Night stands can be mixed and matched with colors and materials, anything is possible! In a home storage tends to be high on the priority list. 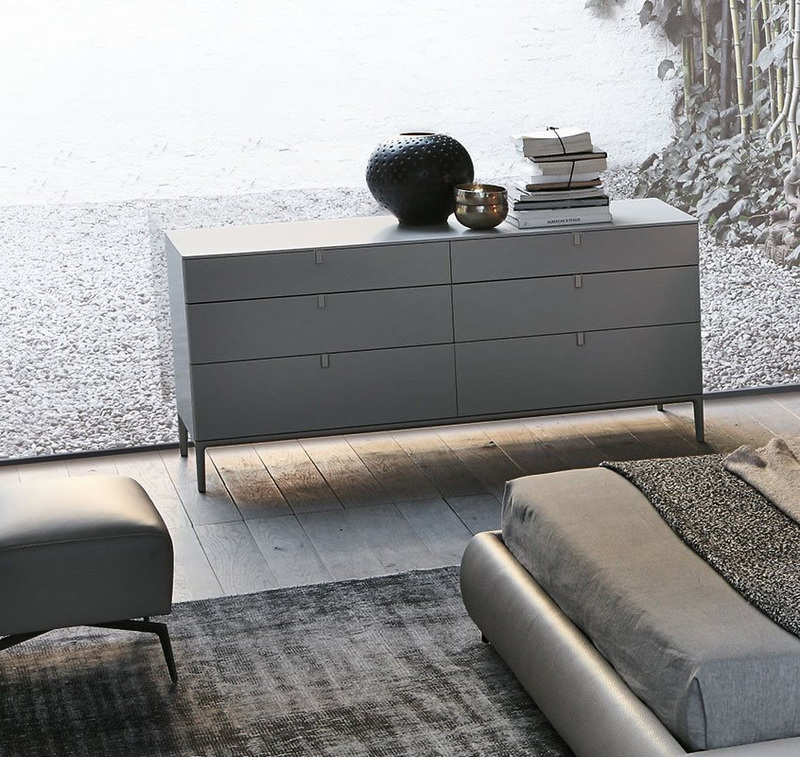 Dressers and chests designed by Presotto combine materials, customizing a piece to your style. If its lack of light or space your facing, a room may feel uninviting. By adding a mirror, both issues are addressed, doubling your light and space. Calligaris, Tomasella and Alivar have perfected their craft within the European market, bringing the best in the world to your home. Finding the right blend of finishes for your furniture is made easy with the help of these great designers. The ultimate goal of modern design is to create a clean and fresh look. With the designs of Tomasella, Sangiacomo plus many more this goal is complete. Creating works of art with wardrobes and armoires, not only do these pieces of furniture look sleek but also function as storage for any bedroom or dressing area. We have all heard of memory foam mattresses. 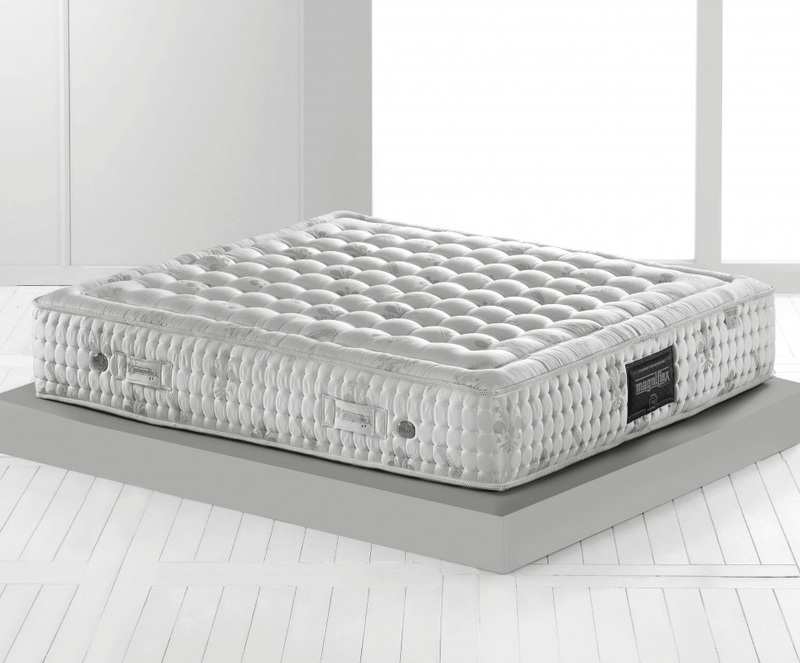 But a memory foam mattress made from soy foam, and a water base instead of an oil base is one of the many features of Tuscany's owns Magniflex mattresses and pillows. Magniflex not only uses top of the line materials in their product but are also conscientious of their carbon footprint while the product is made and shipped. Being a company that cares about its effect on the environment, Geoethic is a new collection for Magniflex. Mattresses such as Biocotton and Linen Extreme are both allergy free, covered in 100% natural fabrics. Pillows from the line such as Geogreen Standard and Geogreen Orthomassage have additional benefits such as using materials that allow air flow so while you sleep humidity doesn't get trapped, keeping it clean. Geoethic is only one line out of the many others that Magniflex has, but when it comes to mattresses its always important to have options.